If you’re in the mood to impress, our Smoky Honey Habanero signature blend won’t let you down. Slightly smoky from the smoked paprika, slightly sweet from the honey granules and the perfect kick from the habanero to spice things up a bit – it’s a full-on delight! We absolutely love this blend and our customers agree… it’s our #1 best seller! 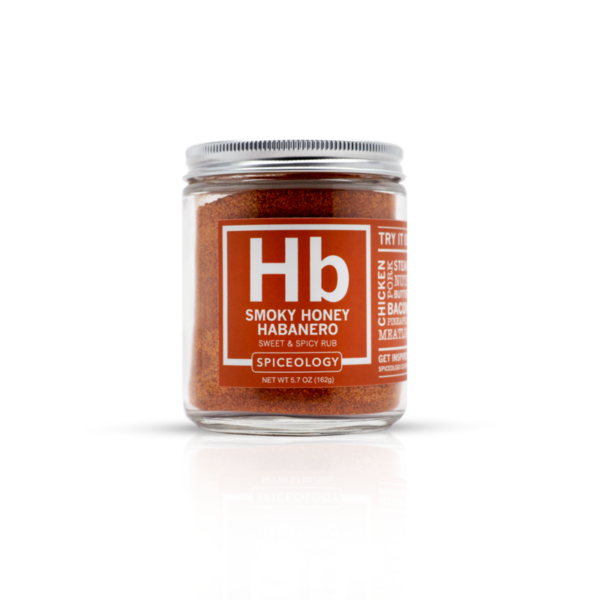 Upgrade your steak, burgers, chicken & pork, sprinkle it on bacon for outrageously delicious candied bacon, or get creative with our recipe for Smoky Honey Habanero Butter.